The X1 Series point fixed frameless glass balustrade with round handrail system is designed to fix to the face of the deck or stair stringer structure, with stainless steel point fix standoffs, without the use of any stanchions. 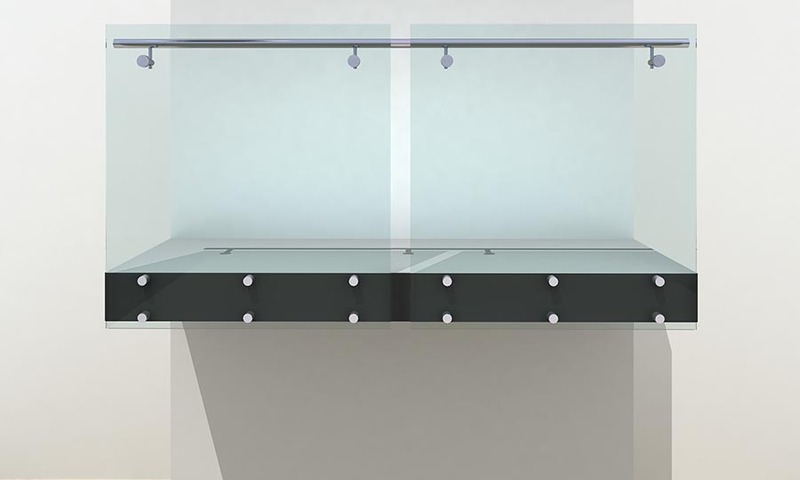 System: THUMP ARCHITECTURAL FITTINGS ‘X1 Series’ – with pin fixed X1PF fittings with GR38P handrail with toughened glass glazed infill panels. Handrail to be mounted to internal face of glass.